What surprised me about Birthing From Within…? What surprised me most was that it provoked so may questions! What did I learn? 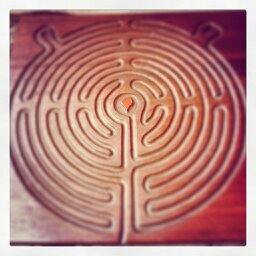 Am in a labyrinth or leaving one? Am I being called to enter or called to return? Do I want another journey? 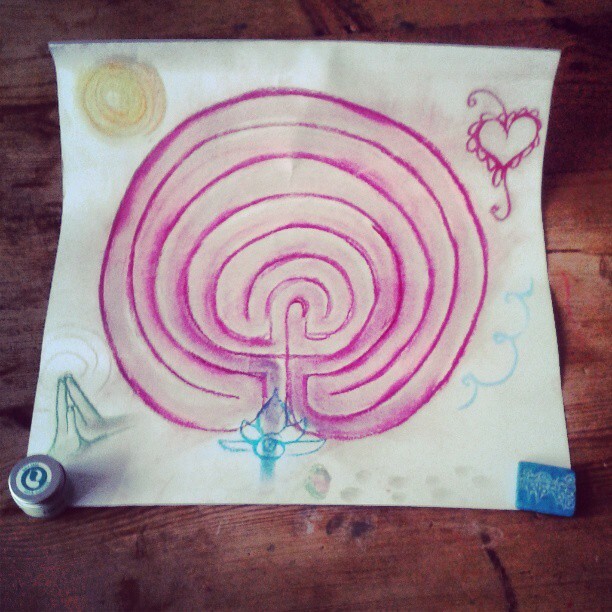 Will there ever not be a labyrinth to travel? I am about to embark on the full BFW Mentor & Doula Program…I do feel called, but I have been questioning myself…am I ready…is now the right time for my family…is this really my path…?